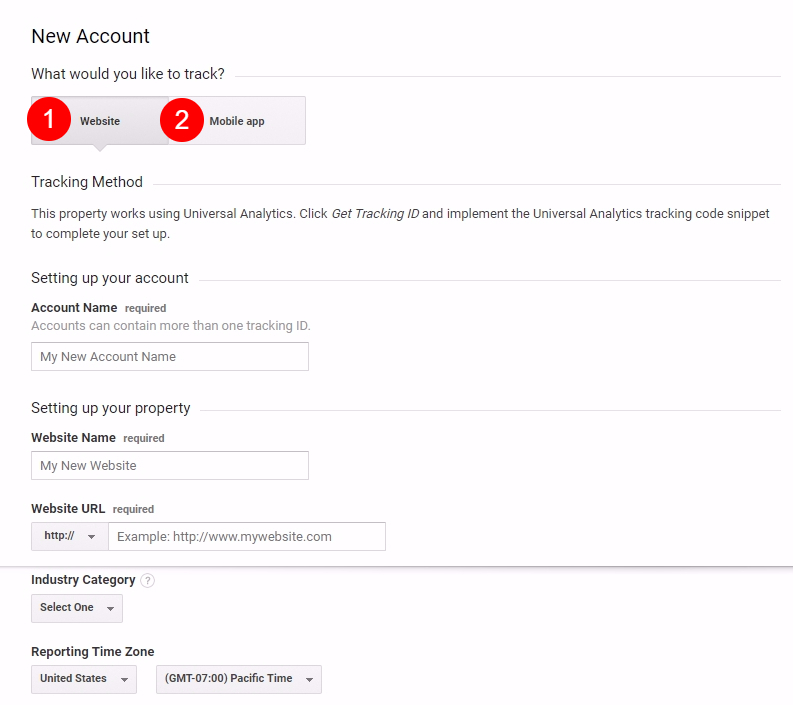 Now that we’ve identified the pages we’ll be tracking, we need to create a modified URL string to contain some extra information that will then help feed data into Google Analytics. Thankfully this is a relatively easy process using the Campaign URL Builder that Google provides. How to add Google analytics tracking code to my flipbook pages? I want to get information of my flipbook visits, how can I collect data for analytics?